This document is available as either an Excel version, or in Google Docs. I actually recommend using this as a Google Document and then sharing it with your key office staff who assist with the inventory. This will allow multiple people to access and update the file without needing to worry about sending a copy of the spreadsheet back and forth. 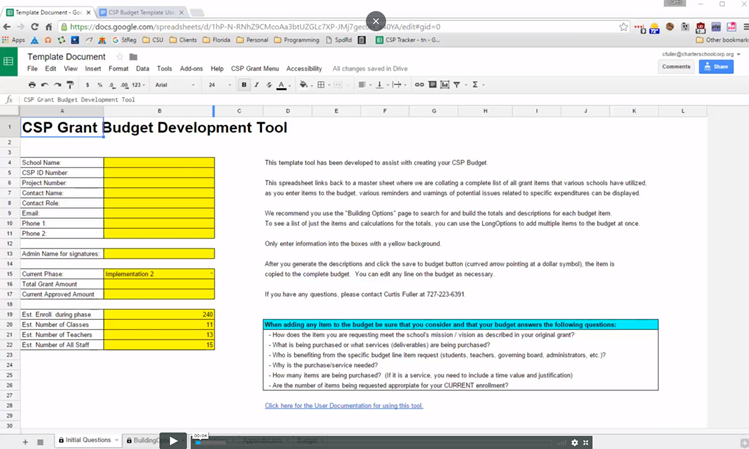 The spreadsheet displayed above is an embedded version of the Google Doc. If you would like your own version of this spreadsheet, use this link (click here), and sign into your Google Account. 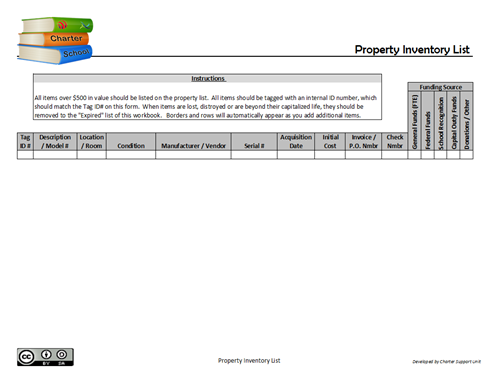 Then click on “File” and then “Make a Copy” This will copy the spreadsheet into your own Google Docs/Drive folder, allowing you to manage your own inventory online. 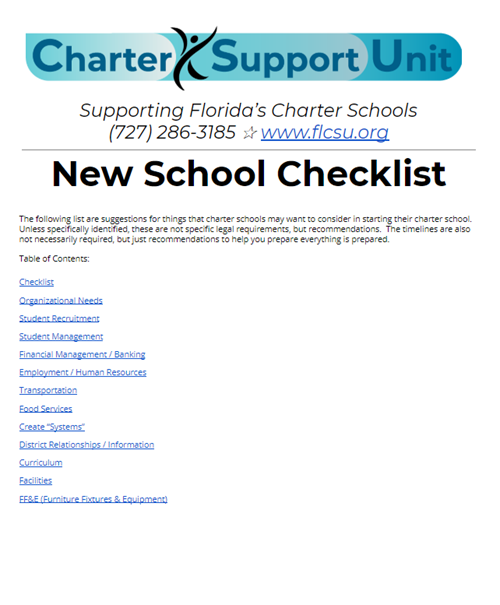 The new school checklist was developed for newly approved charter schools working to open a new school. 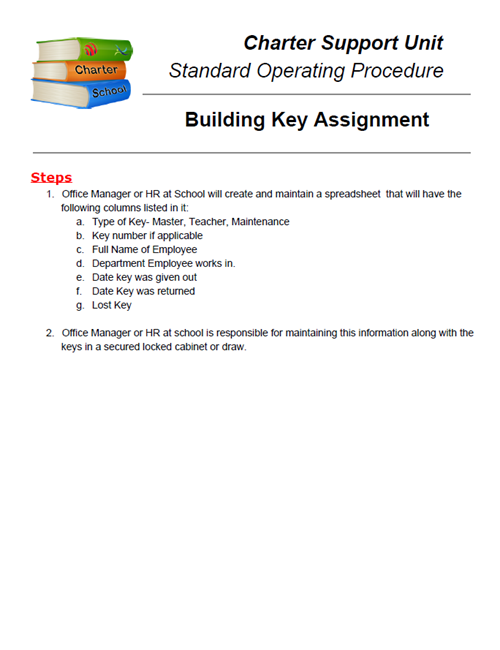 The document lists the various tasks to be completed from the time the charter application is approved until the day students walk through the door. 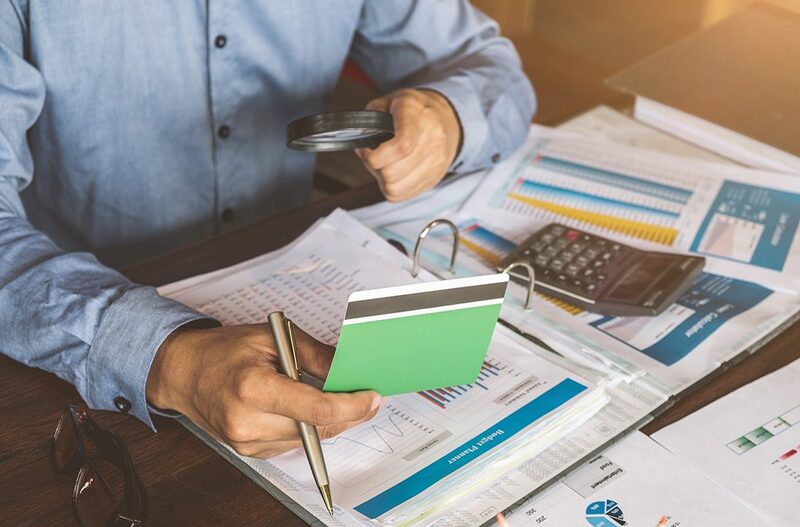 This document will be a continuous work in progress, as additional items are addressed by the Support Unit or questions arise from new schools, we will add to this document. If you have any additional items that you think would be good to include on this list, please email Curtis Fuller.